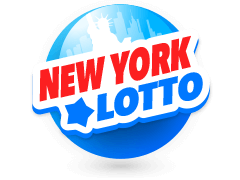 The National Lottery is a highly popular UK state-franchised lottery. 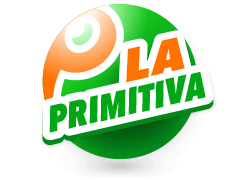 Since its inception in 1994, it has created over 4,750 millionaires and the various games create over eight million winners every week. The Lottery has given away more than £65 billion in prizes but also contributes nearly £30 million each week to special projects. These help communities, fund sports teams, protect the environment and support potential across thousands of charities and schemes. 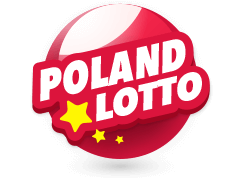 Do not forget to place your UK National Lotto bets here at Multilotto UK. The National Lottery draws started over twenty years ago on 19 November 1994. The license was granted to Camelot Group, and the Lotto draws were then weekly every Saturday. The first Wednesday draw came three years later in 1997. Camelot then launched the "New Lotto" in 2013, increasing the cost to £2 rather than £1, bumping up the main jackpot from £3.9m to £5m, and introducing a new Lotto Raffle number. 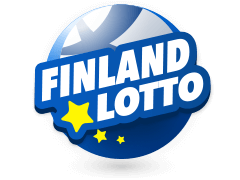 The most popular game is the Lotto itself, with the draws shown at 20.30 live on the official website. However, there is now a host of other exciting games to enjoy as well. Lotto players must simply choose 6 numbers between 1 and 59, and need to match all these numbers to win the multimillion jackpot fund. 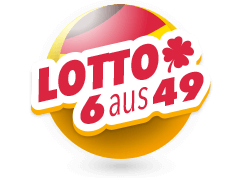 However, the minimum match required is only 2 numbers, which rewards the player with a free Lotto Lucky Dip and another chance to win! There are 7 balls drawn on the night, with an extra one known as the Bonus Ball. 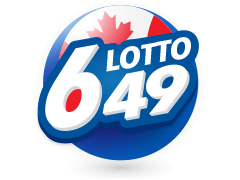 This increases winnings for players who match this number together with 5 main numbers. If nobody wins the jackpot, then it will continue to roll over to the next draw until a lucky player wins. 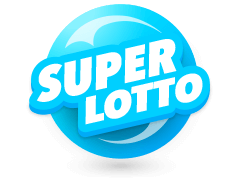 You can place your UK National Lottery bets online at Multilotto. Although the National Lottery Hot-Picks is a completely separate game, it uses the same numbers drawn in the main Lotto game. HotPicks allows players the choice of predicting these numbers, with 5 different options. They can choose from Pick One, Two, Three, Four and Pick Five. 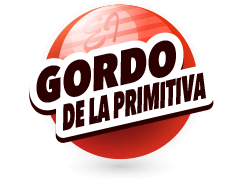 The prizes awarded then depend on how many they match, with more numbers correctly predicted bringing higher cash prizes. 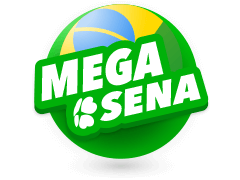 If you are searching for that elusive mega jackpot, then you can also bet on Euromillions and worldwide top jackpots like the USA Powerball and Mega Millions. Thunderball is another highly popular game run alongside the National Lottery. It gives the chance to win £500,000 every Wednesday, Friday and Saturday. Players select 5 numbers between 1 and 39 along with a Thunderball number between 1 and 14 for some great winning opportunities. 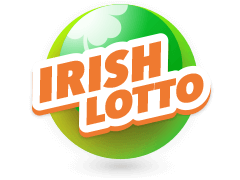 There is also a Health Lottery drawn five times every week, which has a top win of £100,000 in each and every draw. 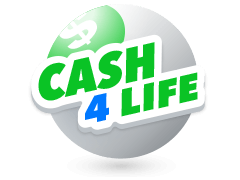 The UK National Lottery online and the lottery draws attract millions of loyal players every week. 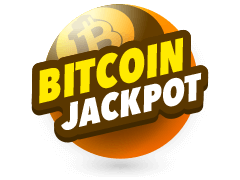 It is fun and easy to enjoy offering some amazing rewards and jackpots that can quickly roll over to amounts in the tens of millions. Six different ways of winning prizes range from matching just two numbers and receiving a free Lucky Dip, to taking home the jackpot by matching all six. There has been some record wins, with the highest jackpot ever recorded of £161,653,000. As a bonus, any UK lottery winnings are not subject to tax!